Hello and welcome back to another installation of your series PHP Heaven, featuring some of the really handy tools made with PHP which you can readily use for your projects and save time and money. 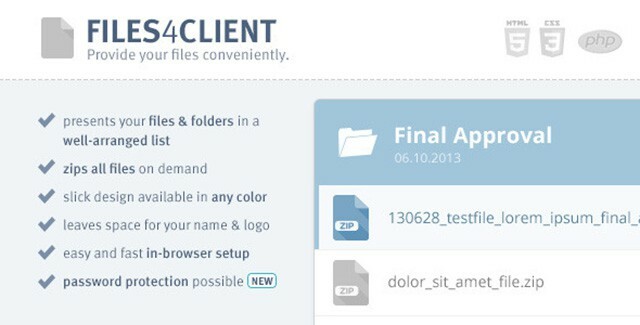 Share your work files with your client in a professional and elegant way and make your clients happy with this PHP script. 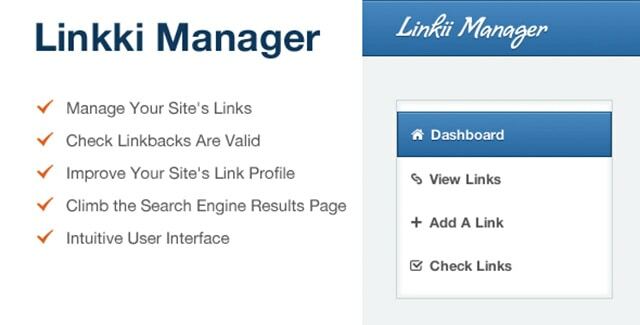 Create a link exchange site with this handy and advanced PHP script. 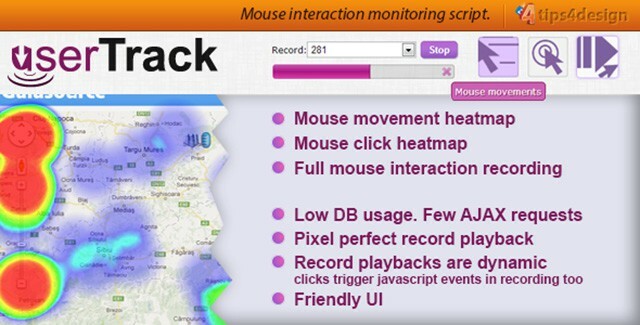 Analyze the user mouse movements on your website with advanced heatmaps and improve your website with this little tool. 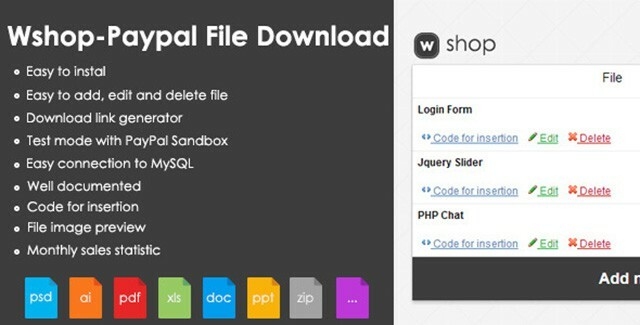 Sell your products through PayPal and offer automatic file downloads to your customers with this script. 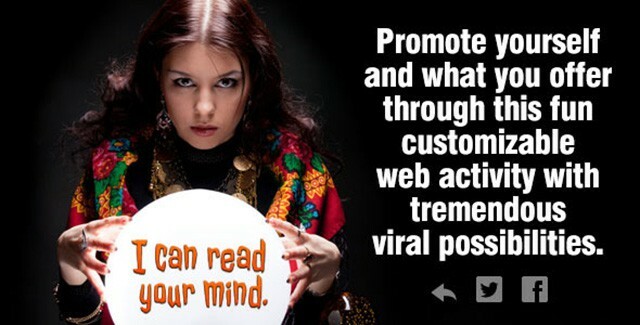 Keep your website visitors entertained by offering them this old but fun to play mind reading game. 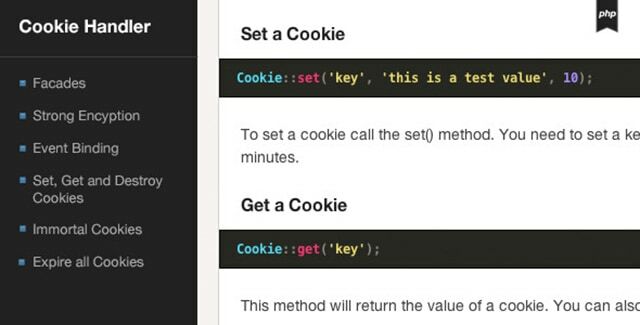 Handling cookies on your website is now even easier with this handy little script. 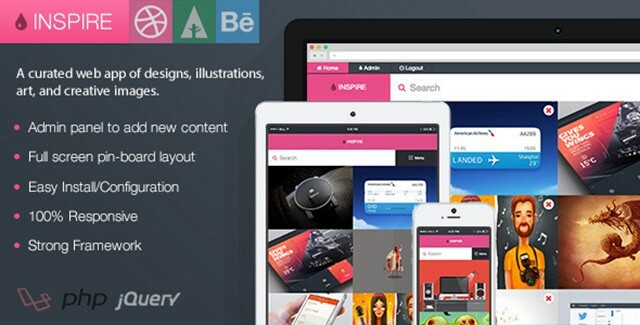 Showcase beautiful works from Dribbble, Behance and Forrst with this easy to use and customizable PHP script. 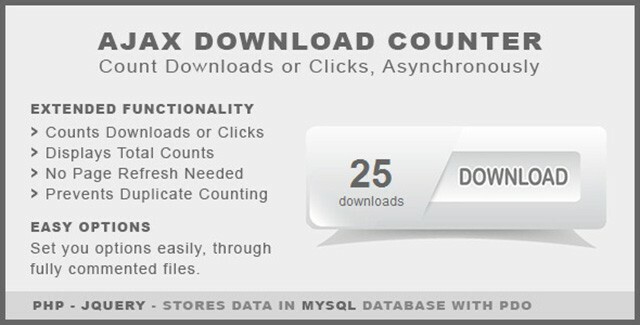 If you offer file downloads on your website then this tool will help you keep track of the number of times a file is downloaded, easily. 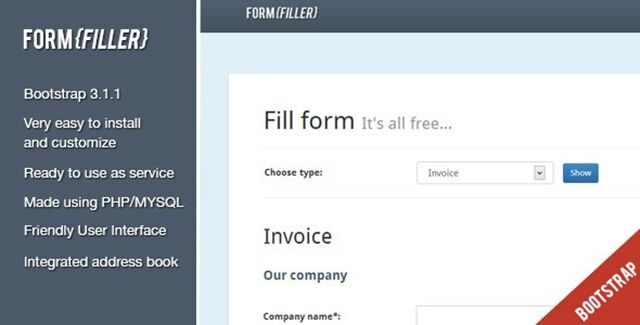 Allow your website visitors to generate invoices, CVs and offer lists easily by just filling up some simple forms with this handy PHP script. Well that’s it, we reach the end of this list. We hope that you have enjoyed this list of handy PHP scripts, and if you want custom made scripts for your project then we would be happy to help you out. This entry was posted in PHP and tagged Joomla, php, PHP Scripts on June 12, 2014 by Rahul Chowdhury.